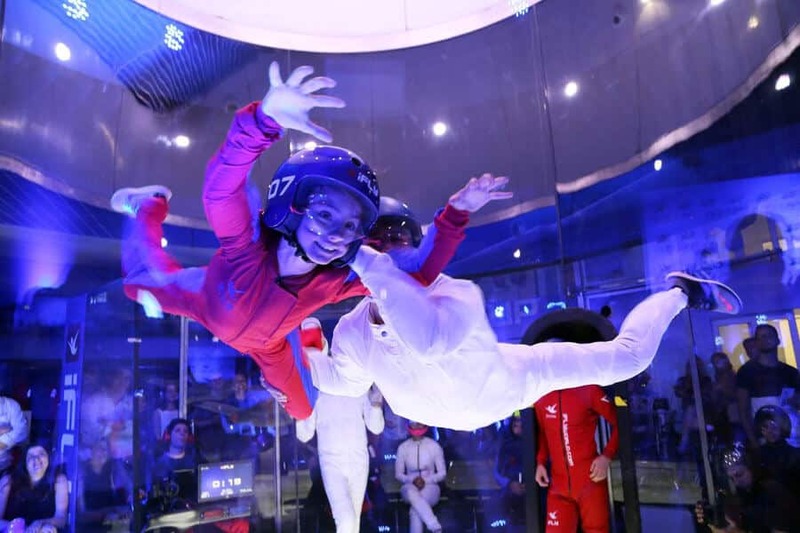 As of April 14th, 2016 this wind tunnel is officially open to the public! 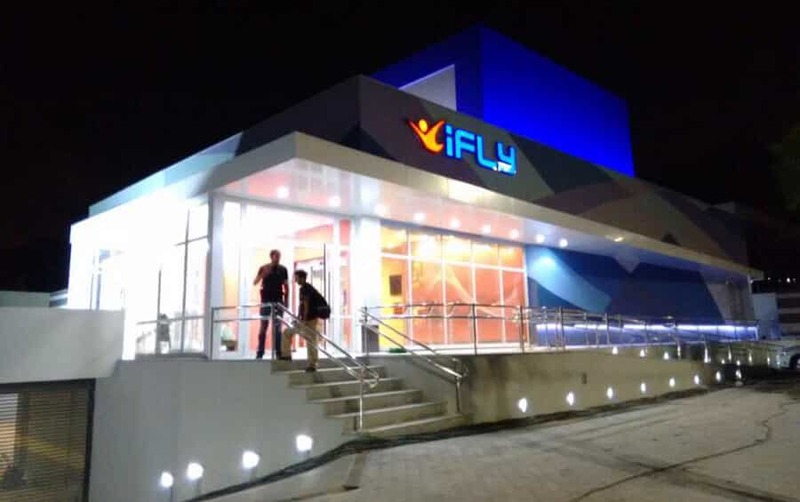 iFLY Brasilia which opened in 2016 was a 12 foot recirculating model of the same design as this one. 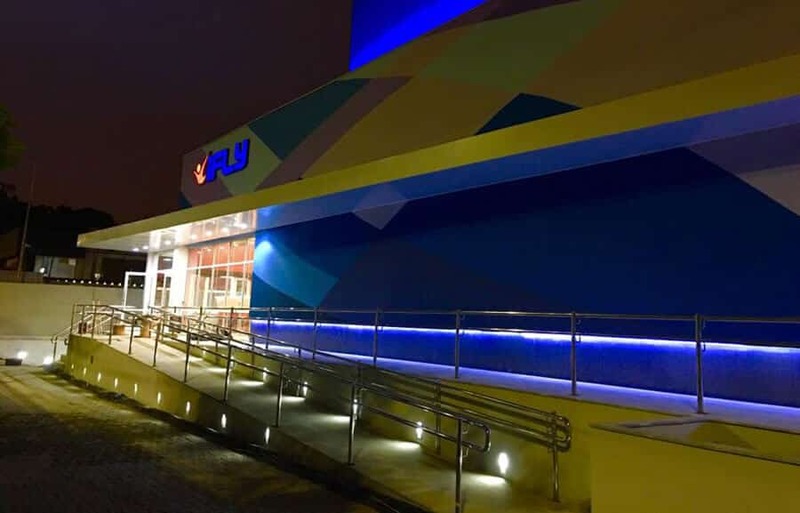 iFLY Rio de Janeiro is the third tunnel which will likely of similar style to the existing iFLY Houston Woodlands location. Browse all Tunnels in Brazil or expand your search worldwide.